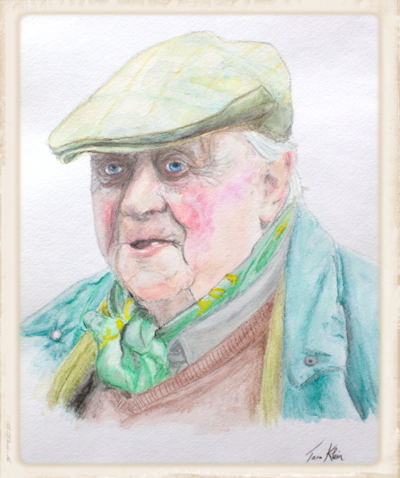 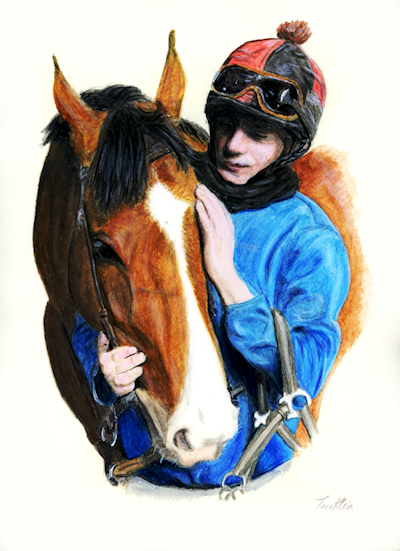 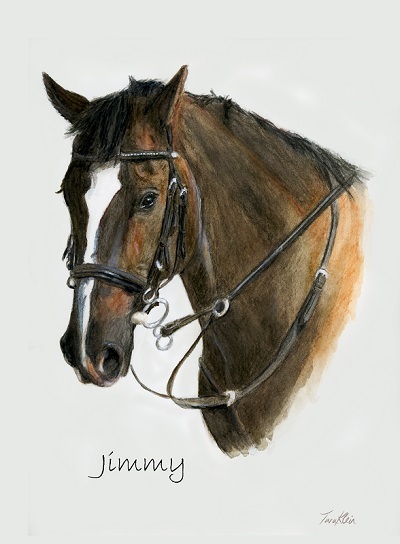 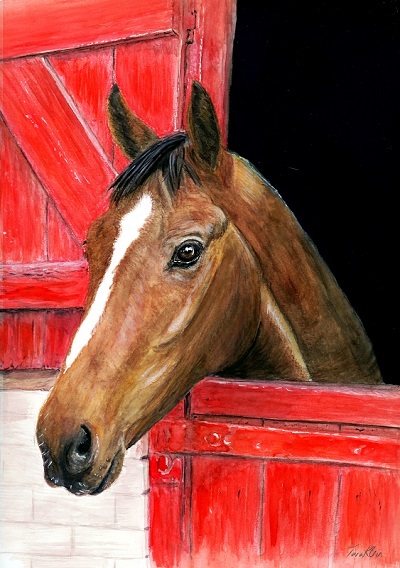 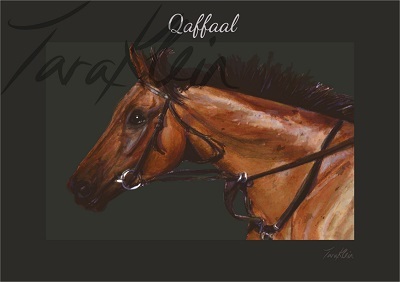 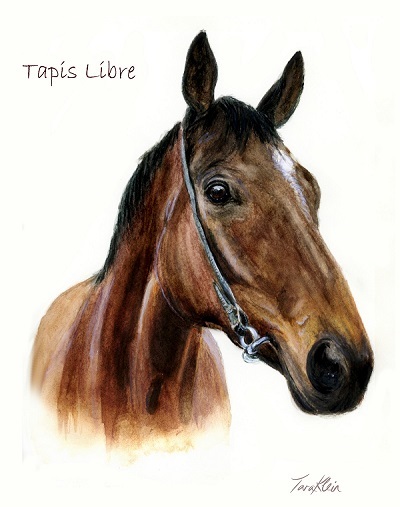 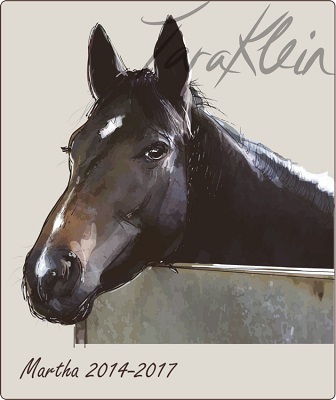 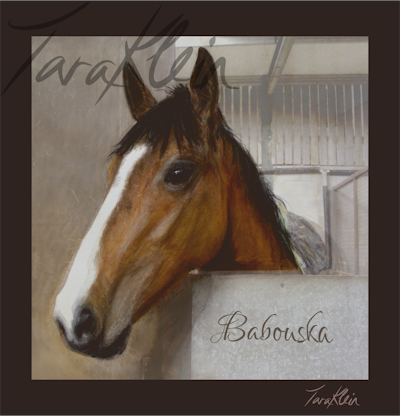 We have teamed up with local artist Tara Klein to offer portraits of your favourite racehorses. 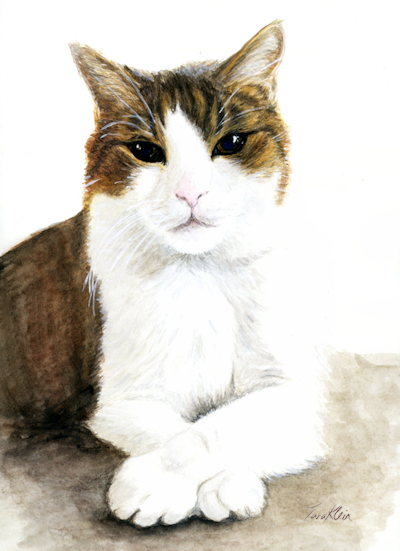 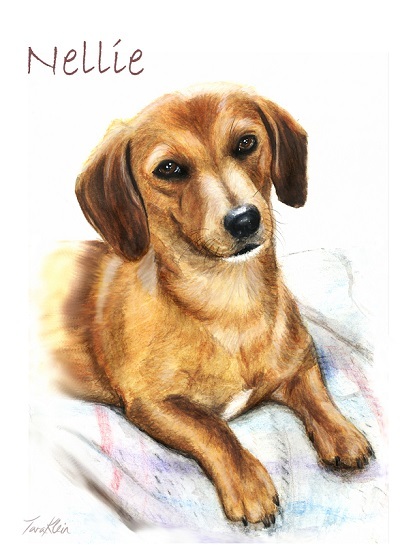 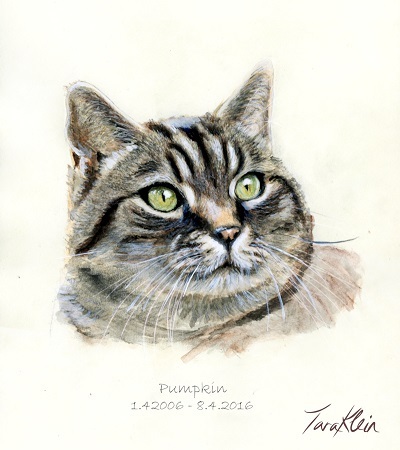 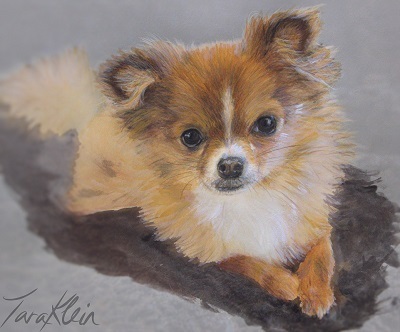 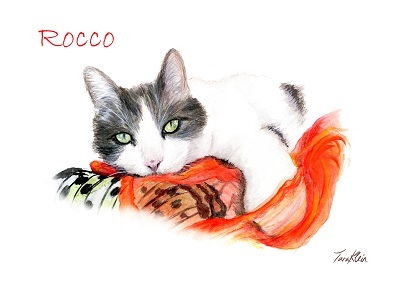 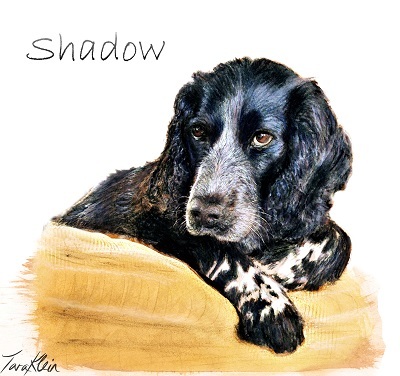 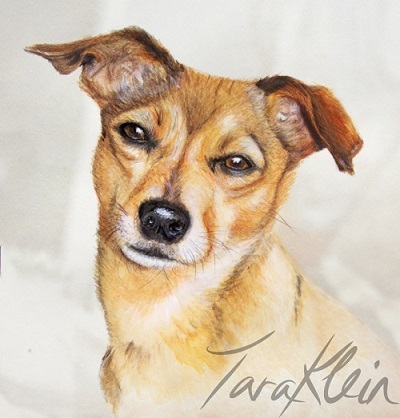 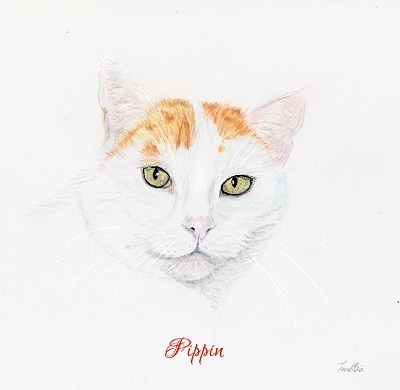 Tara will also paint pet portraits and other commissions. 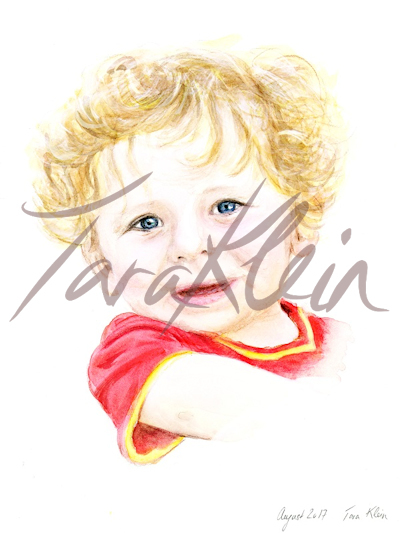 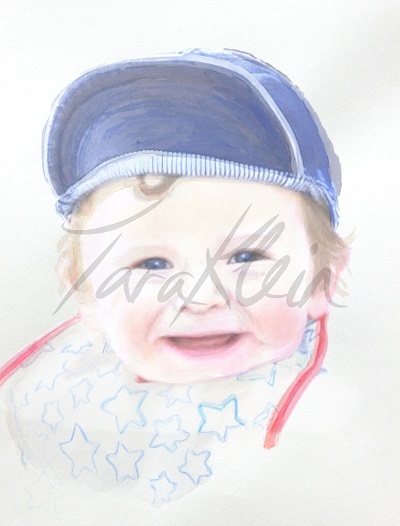 You can contact Tara via her facebook page if you would like to commission a painting.